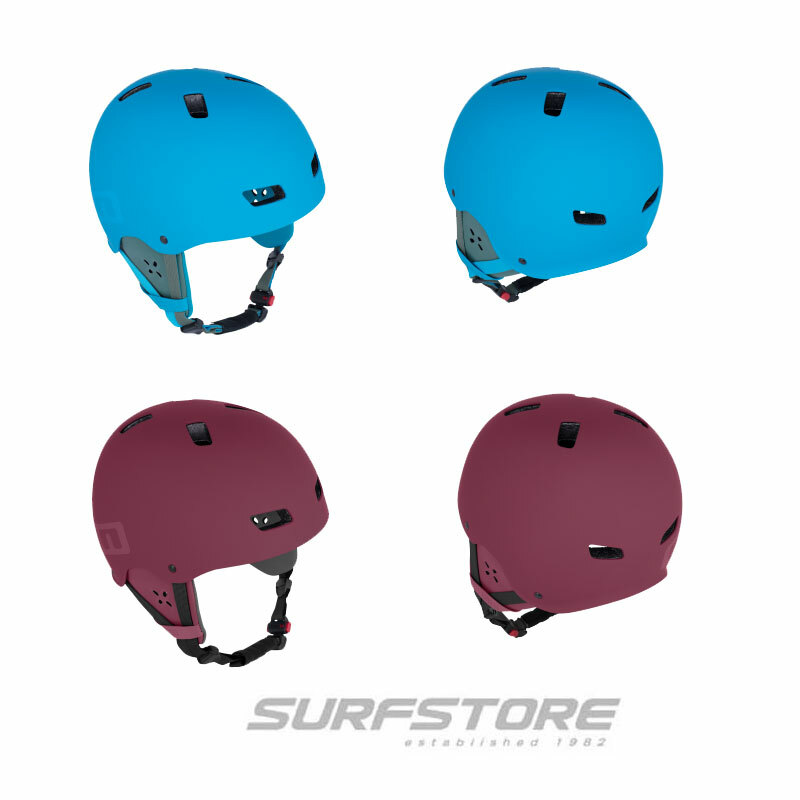 The STRIKE ELEMENT is a premium all-rounder guaranteed to deliver.Offering comfort and protection in all the right places, it’s the perfect suit for keen watermen. Supple, stretchy and robust, it also includes many features from the more technical end of the range. SEAM_REINFORCEMENTS - All stress points are reinforced and secured from the inside with Melco tape for increased lifespan. If you accidentally left the suit in the trunk of your car on a hot day, they can start to peel off. Don't panic! Gently use an iron over the affected area as the glue is activated by heat. 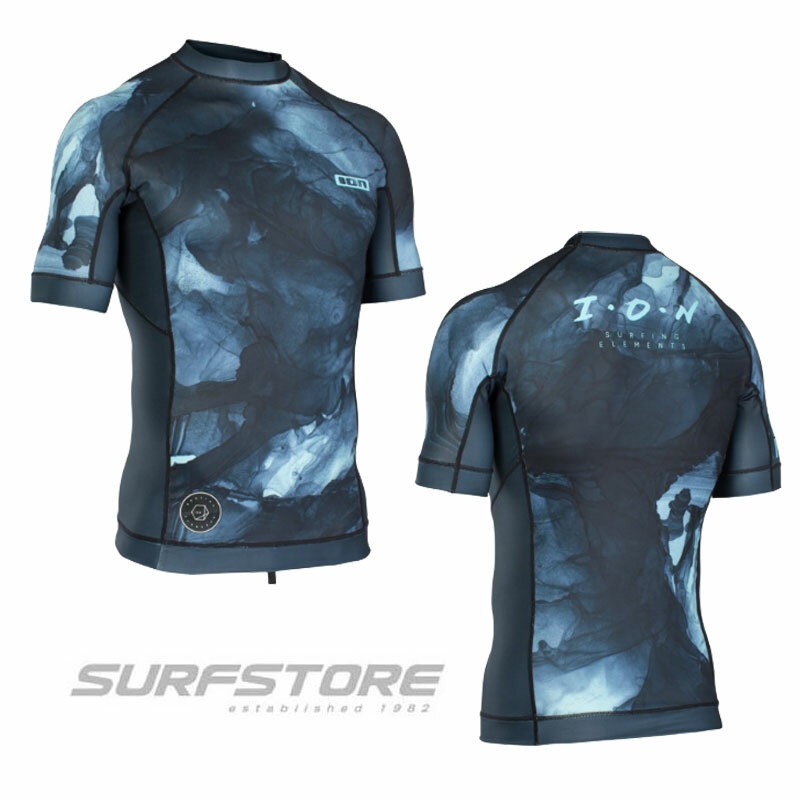 CONTOUR_CUT - To improve flexibility and comfort, all ION wetsuits come with the ION Contour_Cut. It greatly enhances flex in the collar, wrists, elbows, insteps and the back of the knees. DRAIN_HOLES - Whenever two flaps overlap there is a chance that water can accumulate. In order to combat this we assure that quick water release is provided when needed, so Drain_Holes are secured in place from the inside and won't expand. 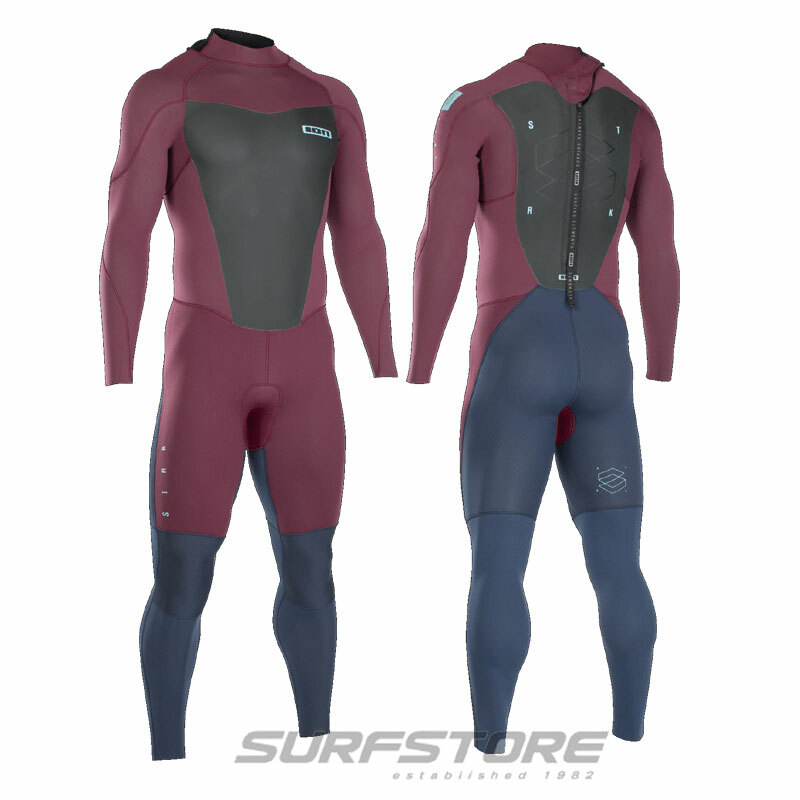 LEG_LOOP - All back zip and long leg ION wetsuits come with detachable velcro Leg_Loops and plush panels above the ankle. The loops can be wrapped tightly around the ankle to prevent water from rushing into the suit. To avoid loosing the Leg_Loops whilst on the water, they come with a unique construction of extra strong velcro. If you choose not to use the velcro loops, they can be easily removed by hand. Front zip models don't have the plush panel, but do come with Leg_Loops attached to the suit. 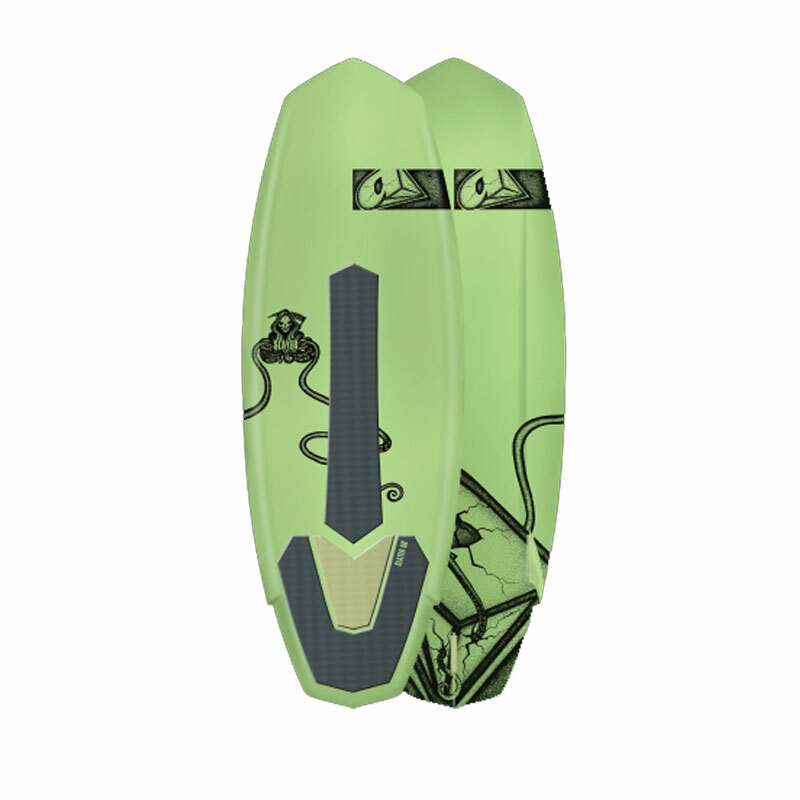 INTERNAL KEY_POCKET - It's been an ongoing discussion if this feature is needed at all, but we've decided to keep it and it's placed on the inside of the suit. Please note, only store water resistant keys in order to avoid any damage. SKIN - The wind-chill classic! The closed cell structure prevents heat evaporative heat loss. Vital for sailing in stormy conditions. SUPRA_TEX - Highly abrasion resistant. Great strength against tearing. CRASH_PADZ - Additional Neoprene pads provide protection against pressure and impact, which can often cause injury to sensitive and vulnerable parts of the body (shins, ribs). The number of pads vary according to the suit and each pad consists of a special high density K_Type Neoprene Foam to dampen the force of impact.